A group of wolf advocates plans to engage in civil disobedience at Wisconsin’s Capitol building next week to protest the state’s wolf management policies. The Wolf and Wildlife Action Group, a national group of activists, announced Wednesday that its members will protest at 11 a.m. on Dec. 8 on the Capitol steps. They will then move to Gov. Scott Walker’s office. The group plans to deliver four “violation notices for Wisconsin’s crimes against nature” to the governor, citing the United Nations’ World Charter for Nature. According to a news release, WWAG will release more details about the alleged violations when they deliver them to the governor. Wisconsin’s wolf hunt has been controversial since Walker signed into law the state’s wolf hunting and trapping provisions. By way of that law, Wisconsin is the only state to allow dogs to be used hunting wolves. The 2014 hunting and trapping season opened Oct. 15 and entered the hound phase on Monday. Dog use is prohibited until the conclusion of the gun deer season. The state Department of Natural Resources sets a yearly quota for wolf kills; this year’s is 150. The DNR also sets smaller quotas for six management zones throughout the state, closing a zone when the quota is reached. The season ends on Feb. 28, or when the statewide quota is met. As of Dec. 3, 147 harvests had been reported and only two of the six zones remained open. Two zones were closed before their zone-specific quotas were met and two others were closed after their quotas were exceeded. Some opposition to the wolf hunt comes from those opposed to the hunting and killing of any animals, while some comes from those who believe wolves specifically deserve protections. In 2012, several groups sued the DNR seeking to halt the provision allowing the use of dogs in the hunt. The groups contended that the practice amounted to state-sanctioned animal fighting. That lawsuit failed. The group coming to Wisconsin, WWAG, has led similar protests in Idaho and Montana. Its members called for Idaho Republican Gov. Butch Otter’s resignation and spoke with him briefly in May. They delivered a “violation notice” to Montana Democratic Gov. Steve Bullock in October. 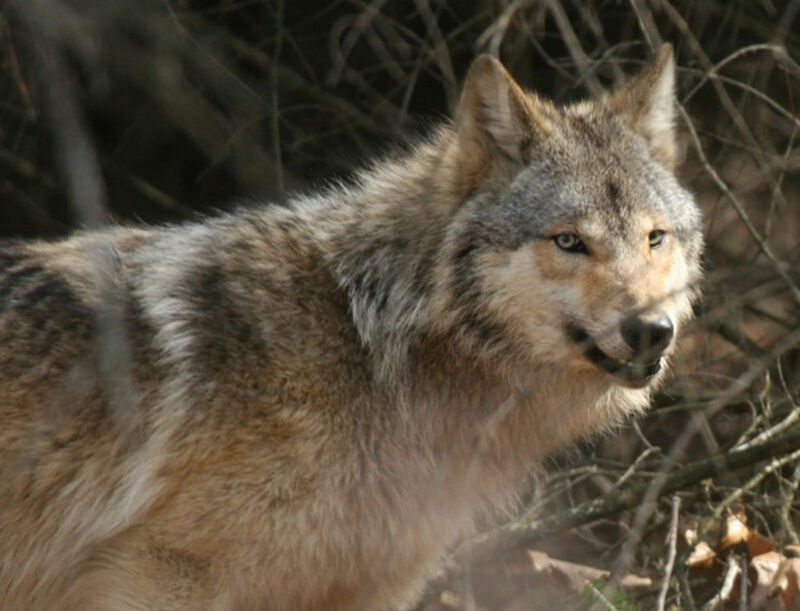 Wisconsin wolves were taken off the federal endangered species list in 2011, allowing state officials to determine how best to manage the population. At the time the bill was signed, the state’s wolf population numbered more than 800. 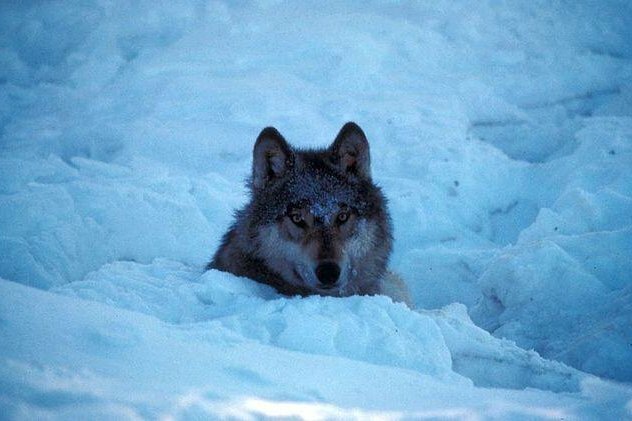 Last winter, Wisconsin had at least 660 wolves. When Walker signed the bill, he said in a statement that the hunt will help farmers protect their livestock by reducing the wolf population to a “healthy, sustainable level. HELENA — Montana Fish, Wildlife & Parks has approved and issued a license to a commercial fur farm southwest of Roy, despite receiving thousands of public comments against the proposed project. The license will allow the Schultz Fur Farm to possess captive-raised bobcats, lawfully obtained from a licensed dealer, for propagation and for sale of the pelts in the commercial fur industry. Of the total comments received, 20 comments supported the proposal, and the remaining opposed the proposal based on principle and objection to fur farms and the fur industry. The FWP said that there was “no substantive opposition” to the laws or regulations in Montana that reflect opposition to the permit. Comments: Favor the proposal related to economic development in the area. FWP response: This is a business and the potential for local tax revenue and direct revenue to other businesses are possible but are not under the FWP control. FWP Response: Fur farms are a legal business and are controlled and monitored under Montana code 87-4-1007 (Inspection) to assure licensed operators comply with the law. Comment: The space identified in the EA that each animal will have is less that the 42 square feet the AZA recommends. FWP Response: Fur farms are not required to meet AZA criteria. Comment: Bobcats are wild animals and should be respected as wild animals. FWP Response: These bobcats are captive-bred and raised and are not, under Montana law, wild or wildlife, but domestically raised, considered private property, and can be used for the purpose identified as furbearer and industry standards and rules. Comment: These animals will be inhumanly killed in methods contrary to the AVMA standards. FWP Response: The methods used to dispatch these animals are up to the producer but there are industry standards that are recognized and used. Comment: The environmental impacts due to waste and chemical releases from fur farms is well-documented and there will be impacts to the surrounding land, vegetation, wildlife and environment therefore this should not be permitted. FWP Response: The fur farm owners and operator must comply with state standards set out by DEQ and EPA for discharge of any materials that maybe hazardous to the environment. Comment: Very specific theme and expressed philosophy that fur farms are not acceptable and killing animals for fur is barbaric and no longer acceptable in today’s world. FWP Response: Fur farms are a recognized legitimate and licensed business and Montana. Comment: Bobcats from this can be sold in the pet trade and kittens will grow up and be dangerous to people because they are still wild animals. FWP Response: Many municipalities, counties and towns prohibit owning them as set by local ordinances. There is no state law that prohibits the fur farm from selling to individuals. Although minor impacts were identified, no potentially significant impacts to the human or physical environment were identified in the EA or through public comment. The EA and this decision notice with all applicable mitigation measures for licensing will serve as the final EA document. After thorough review of the application, it is determined that there are no significant findings of potential environmental impacts or credible legal challenge to the laws and regulations regulating fur farms. Click here to read the complete FWP document (PDF).